The SD-2 glass substrate has been designed with a coefficient thermal expansion curve that closely matches a Si single crystal. Silicon and glass wafers are typically put together via Anodic bonding. When this bonding is performed at 400oC, the differences of expansions at high temperatures can create residual stress in Si chips while they cool to room temperature. This is what can cause the distortion and bowing effects. 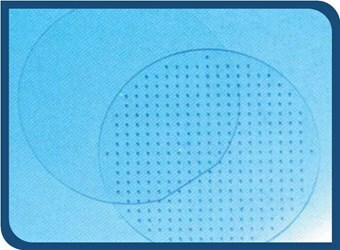 HOYA’s SD-2 glass substrate matches CTE to Si wafers and has been optimized for Anodic bonding. This is especially useful in applications involving semiconductors, pressure sensors, displacement sensors, and photolithography. 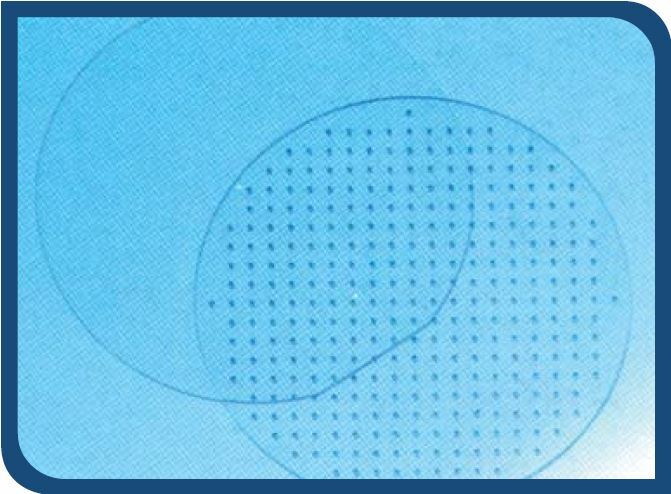 For more information on how this substrate can be used in your next silicon wafer bonding application, download the datasheet.